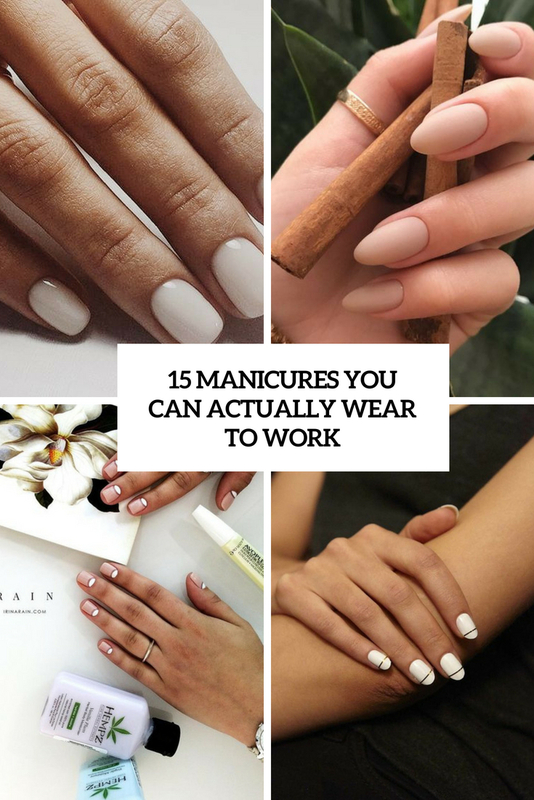 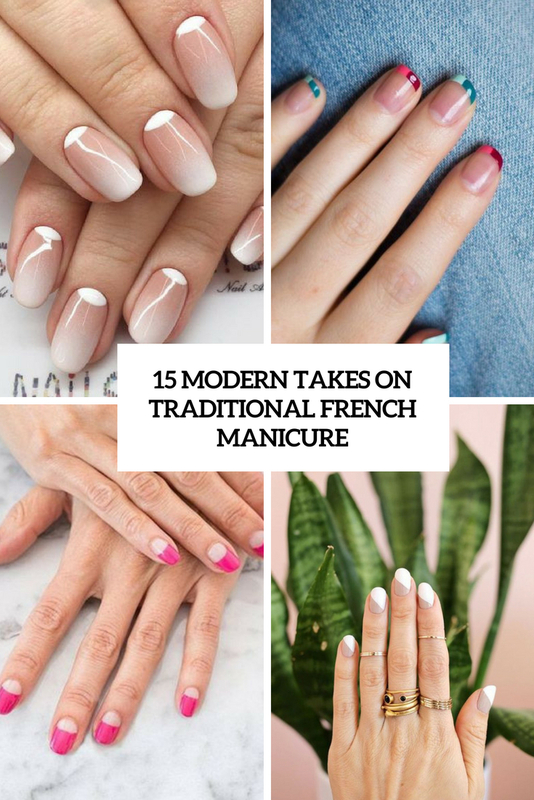 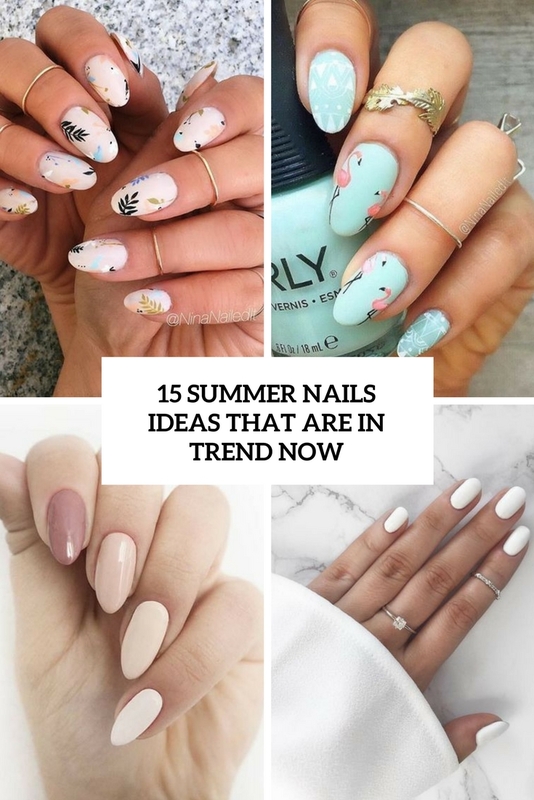 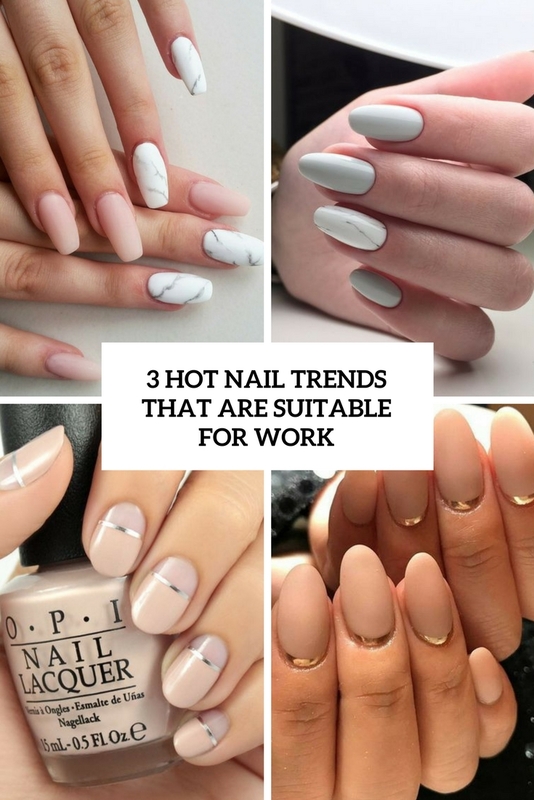 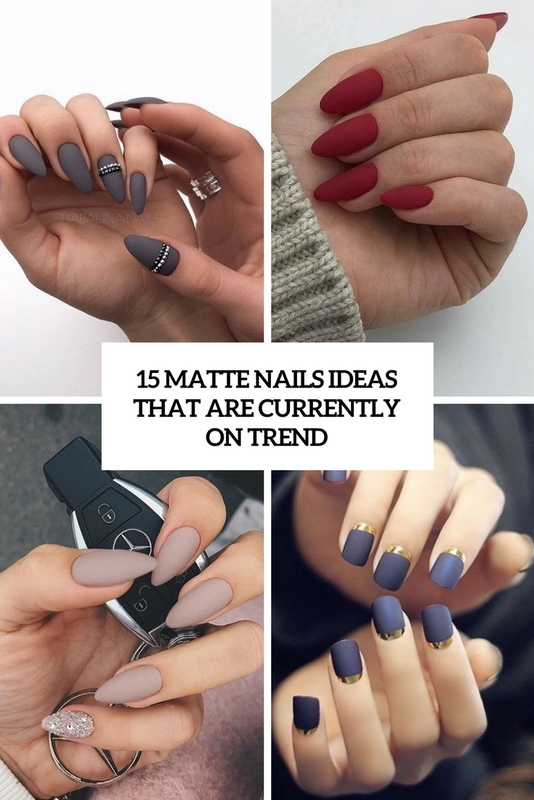 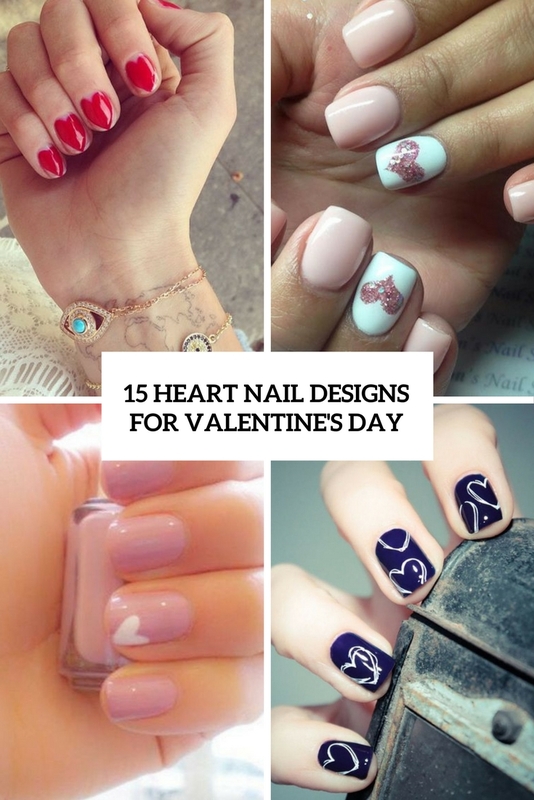 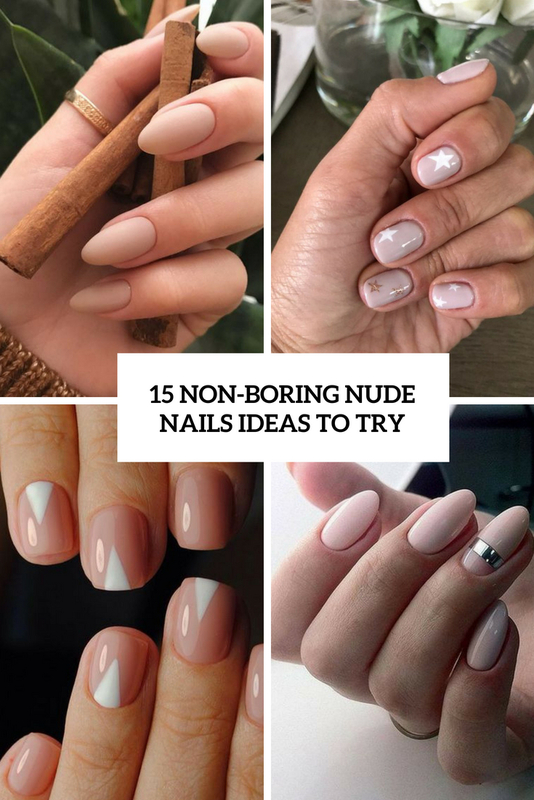 This category is your number one source of tips and tricks from nail care industry. 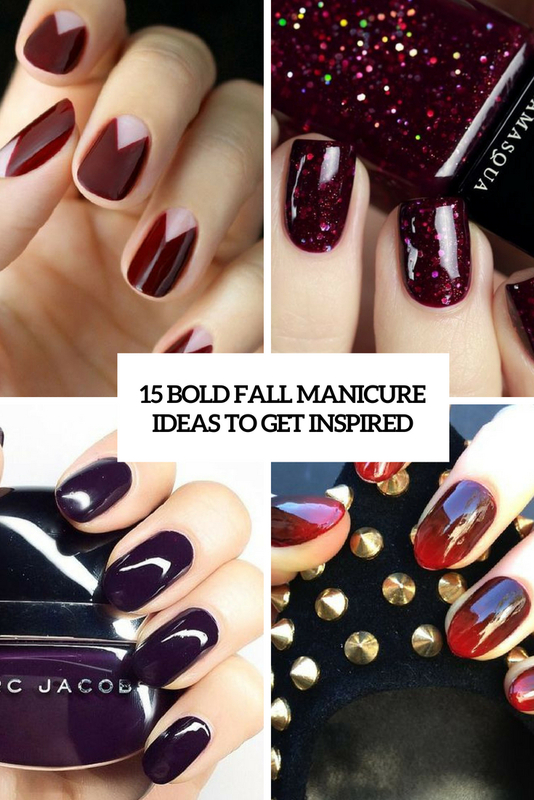 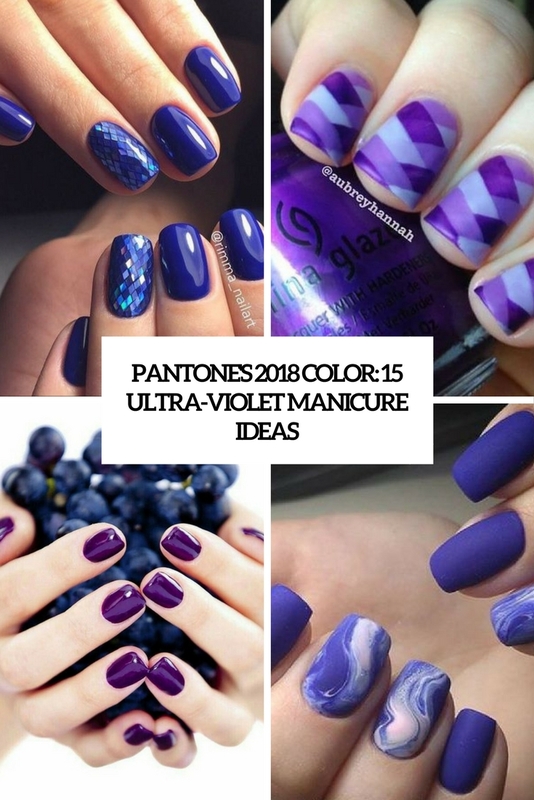 Discover amazing nail art inspirations and technique showcases. 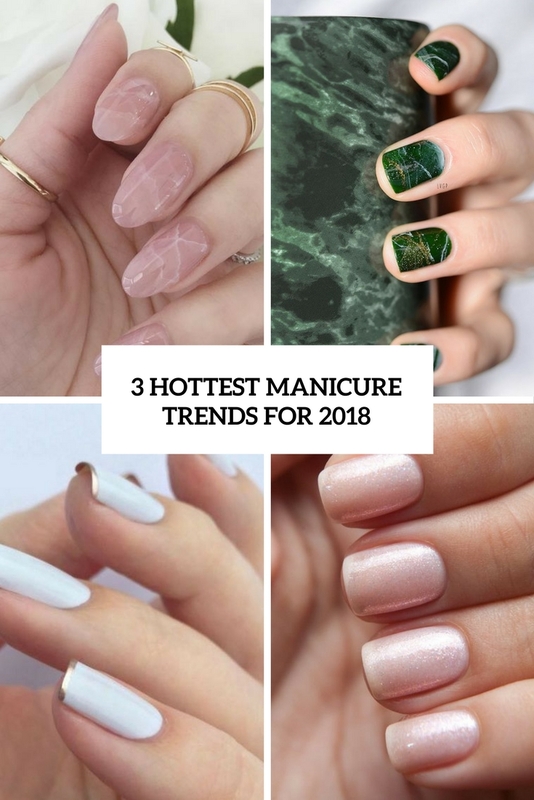 We show you not only the latest trends but also DIY tutorials to make your nails unique and perfect.